The final step to the Opulence brightening 3-step system, this nourishing cream locks in the moisture from steps 1 and 2 while delivering essential antioxidants that protect the skin from environmental damage. Plus, it includes botanical brightening ingredients that inhibit Melanin formation and remove existing Melanin from the skin. Hyperpigmentation and uneven skin tone are gone for good, and your skin looks and feels brighter, tighter and more youthful. A nourishing cream to help lock in moisture and balance uneven skin tone. 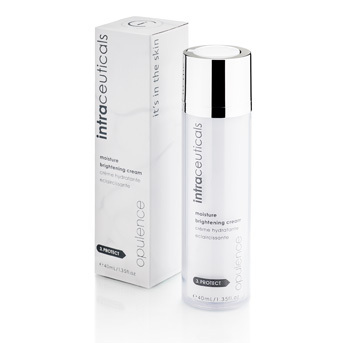 • Nonapeptide-1 – an extremely effective peptide assisting in the long term defense against skin discoloration. Provides significant lightening effects with prolonged use. 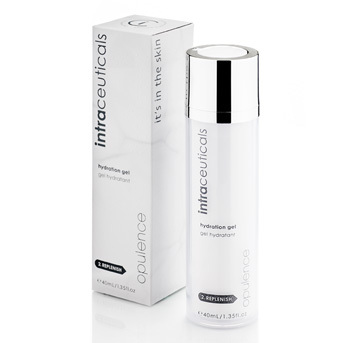 It softens the appearance of sun spots, freckles and uneven skin tones to reveal a lighter and luminous appearance. Especially effective on Asian skins. 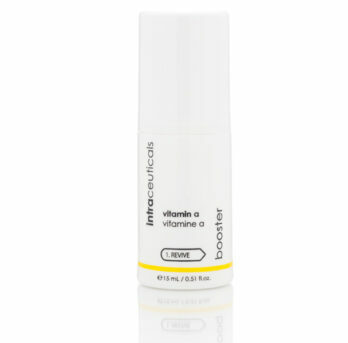 • AscorbylTetraisopalmitate – a vitamin C derivative, that aids in the skins ability to defend against aging and known for its brightening properties. Its anti-aging, brightens and softens the appearance of the skin. • Rumex Occidentalis Extract – derived from yellow dock, it aids in the improved appearance of uneven skin stone and erythema, for a more uniformed and lighter skin complexion. 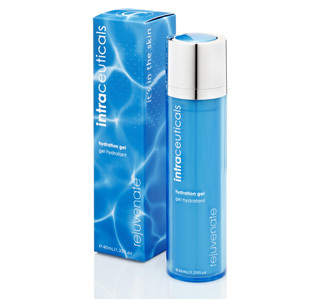 It also has outstanding results in the reduction of appearance of age spots. 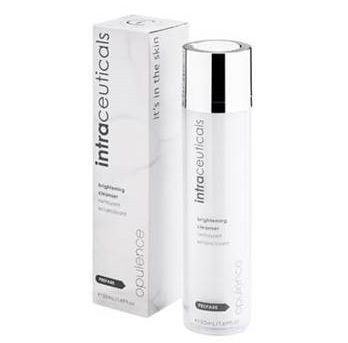 Brightens the appearance of excessive melanin deposits to reveal a brighter, more even skin tone.